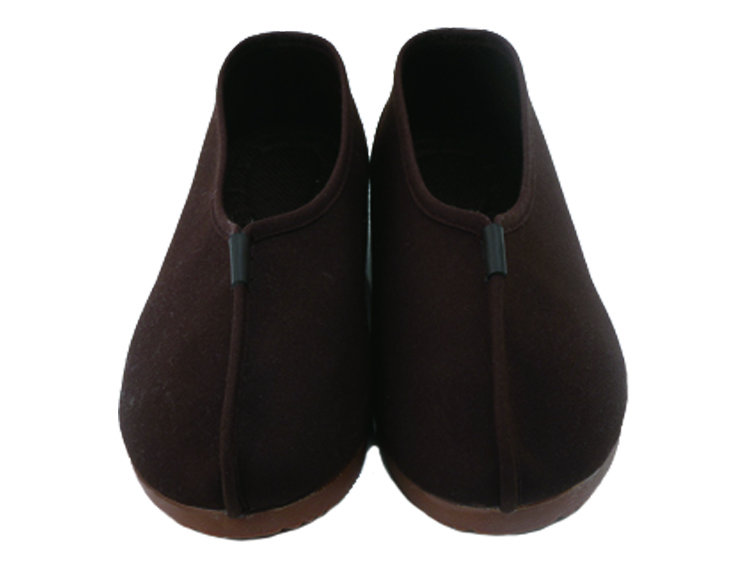 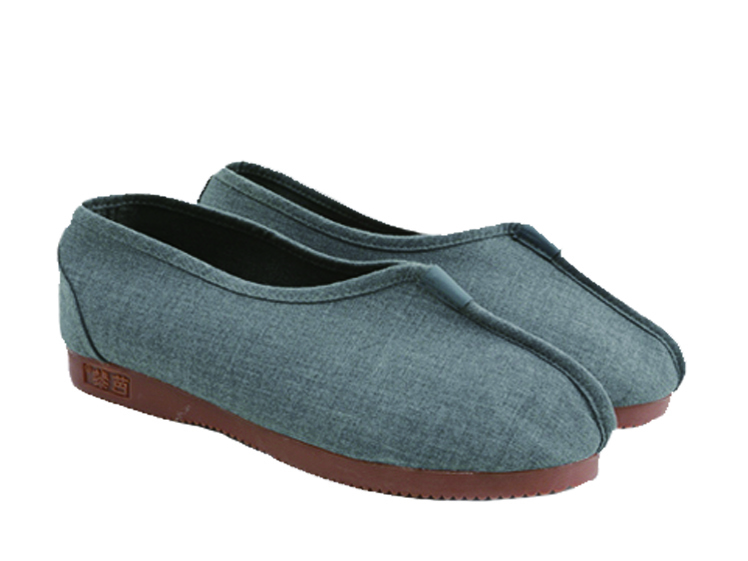 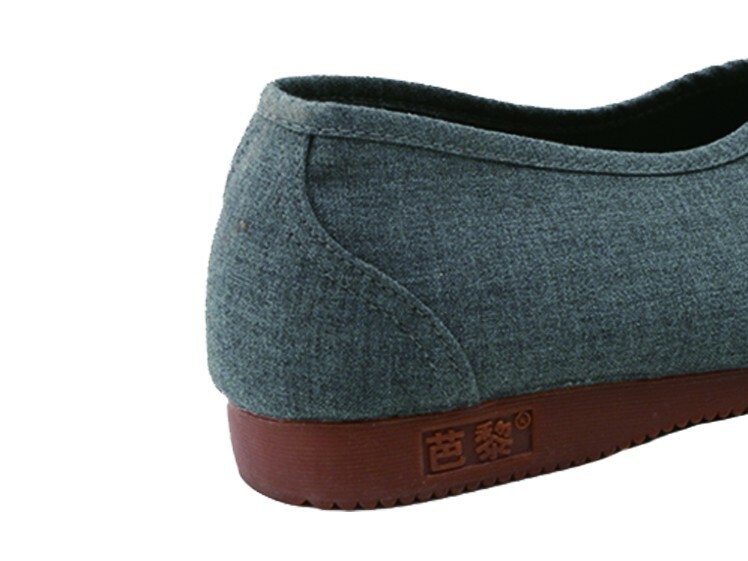 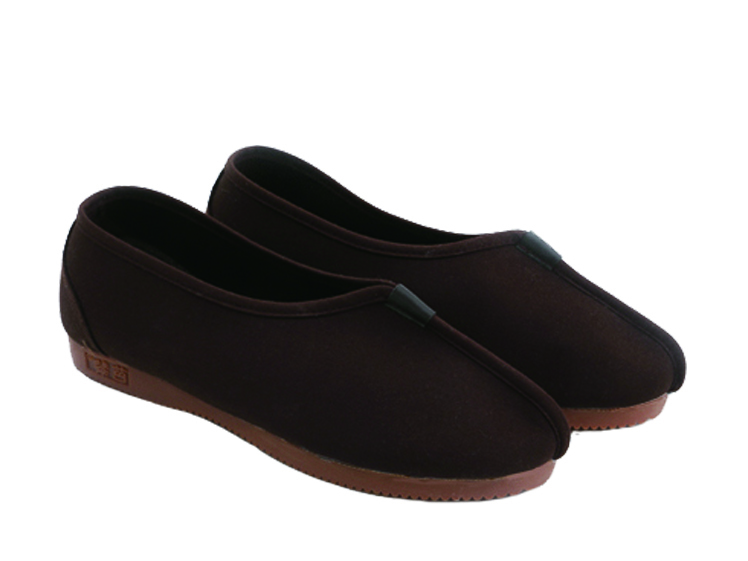 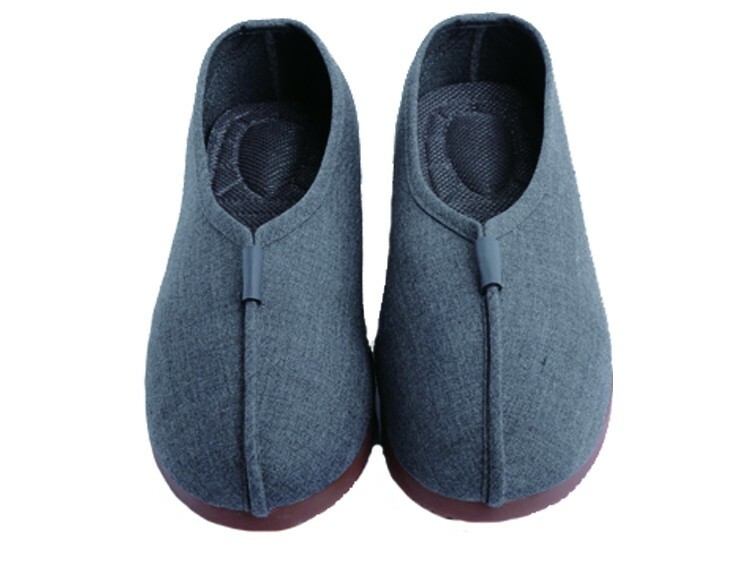 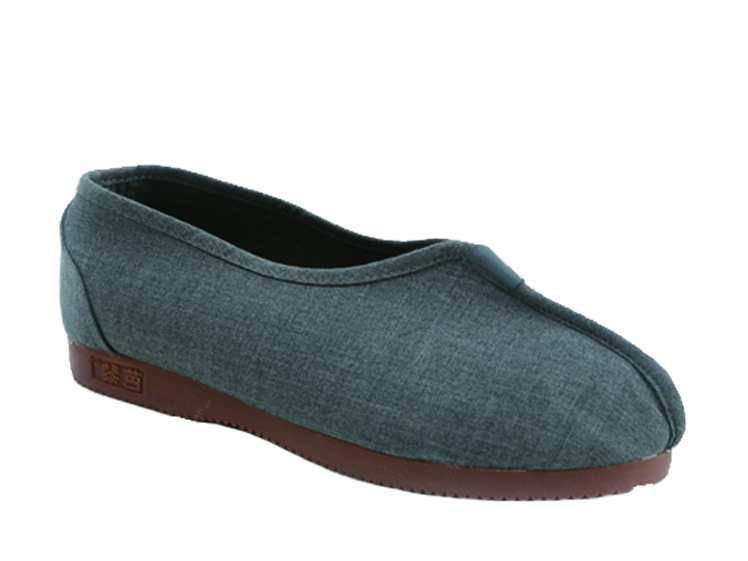 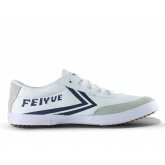 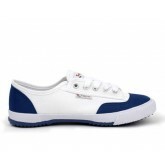 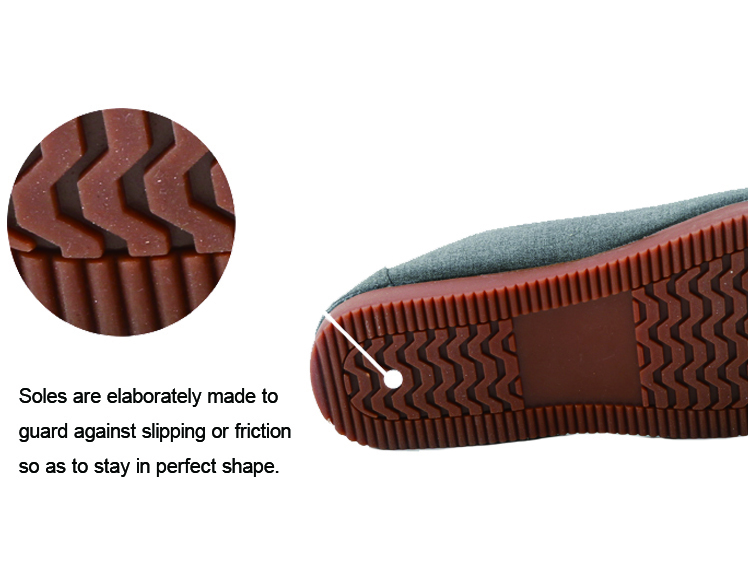 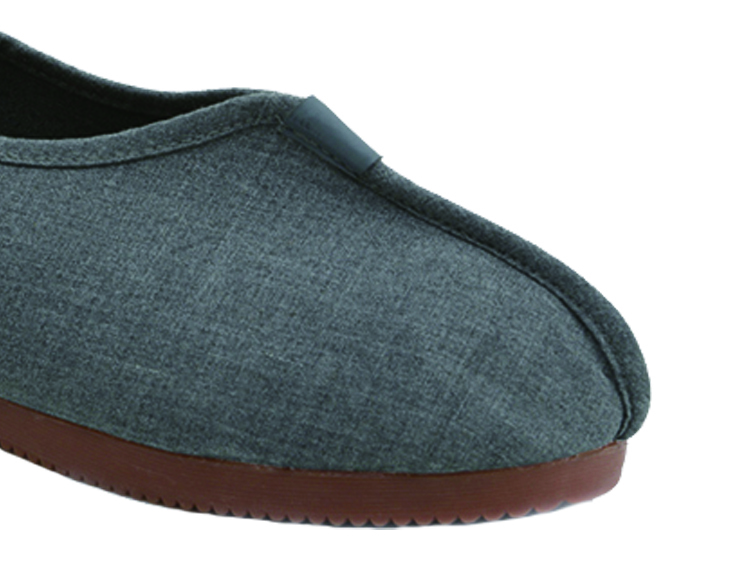 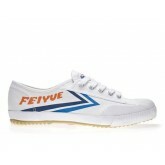 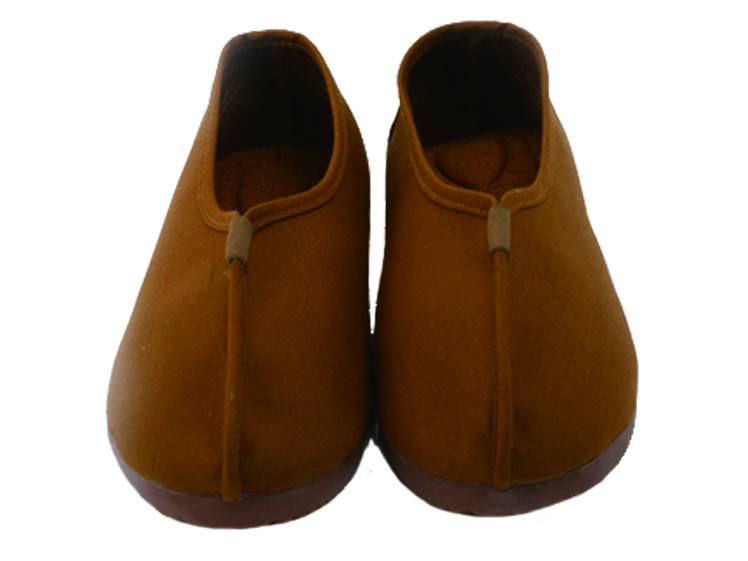 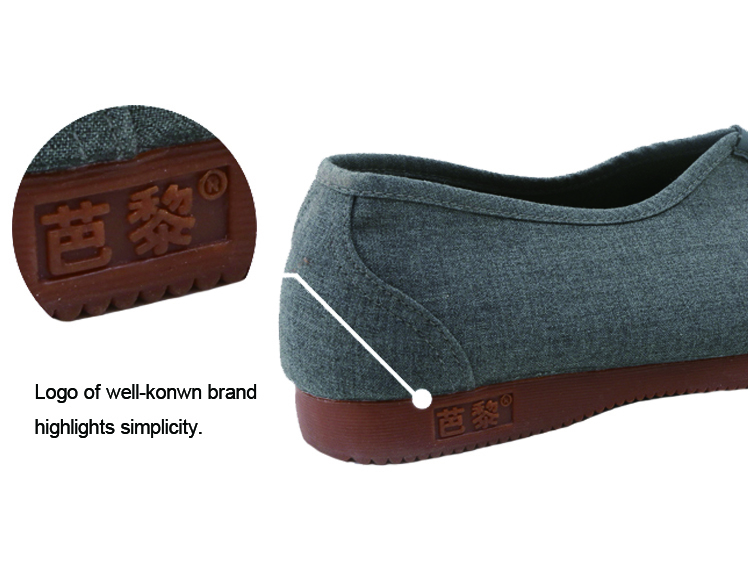 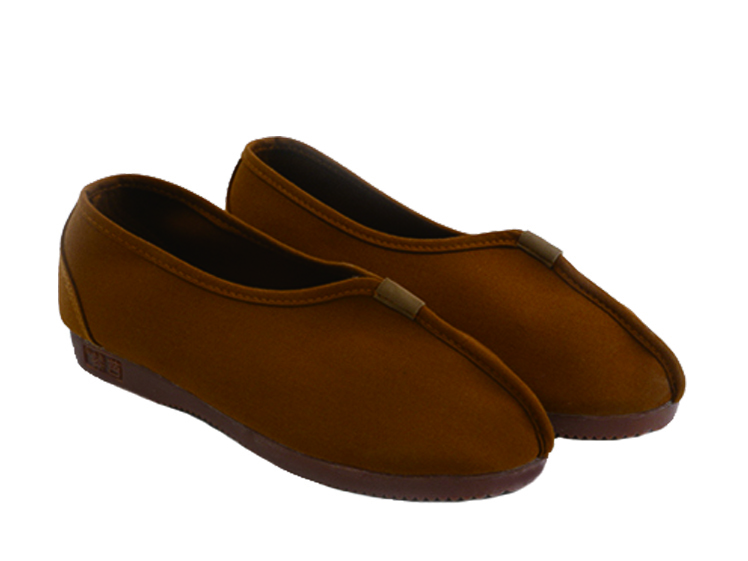 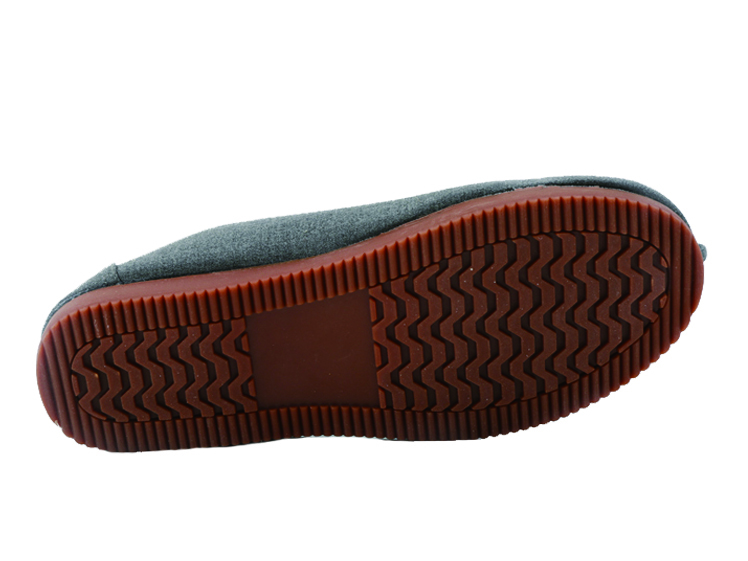 Using rubber in the soles, the shoes are sturdy for daily exercise. 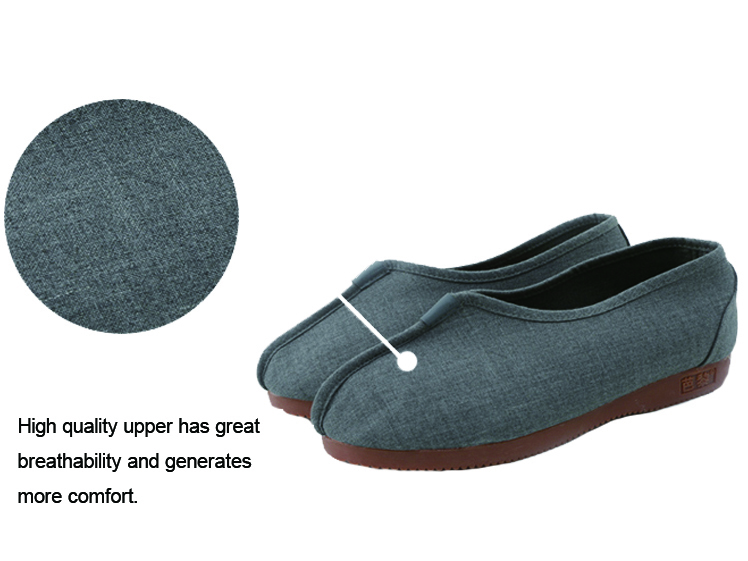 Cotton material in other part proves to be soft and good for ventilation. 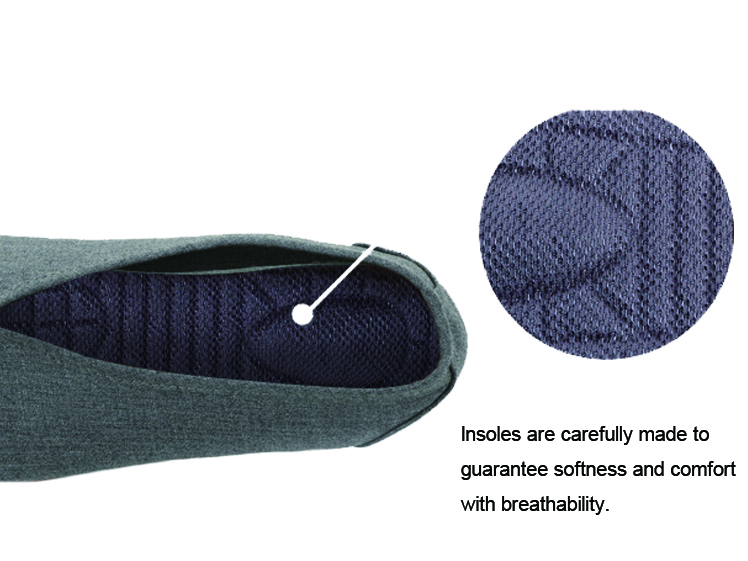 The latest type of insole is thicker, more durable and flexible to facilitate your movement.